synonymous with Italian fashion and style. 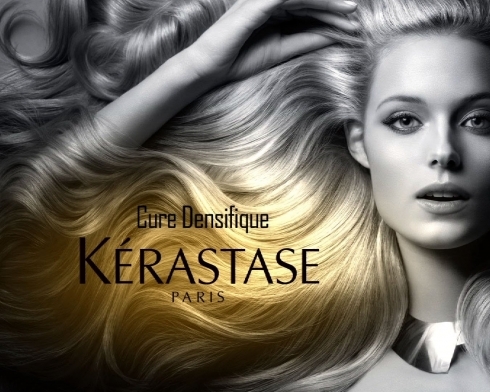 Kérastase products are used in the world’s most luxurious salons and loved by the world’s most prestigious hair stylists from Paris, Milan, New York and London to Tokyo, Morocco and Australia. Present in splendid spaces and used by remarkably talented hair experts, Kérastase represents the luxury hair care with sophisticated, personalised diagnostics and ultimate, multi sensorial in-salon experience. and Mayfair in London’s West End. THE ENERGY MOVEMENT IS GROWING. DO YOU HAVE YOUR ENERGYCODE? System Professional’s high-performance products cover a wide spectrum to repair, purify and energise your hair. A true visionary, Ozzie has a photographers eye alongside his hairdressers heart. He has been capturing era defining hair imagery on camera since the late eighties, collaborating with the likes of Tatler, Marie Claire, GQ etc. 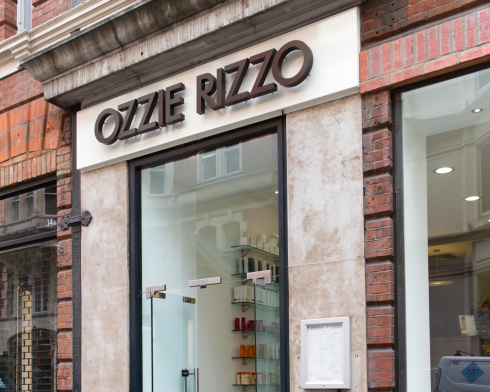 OZZIE RIZZO is a premier salon of the SANRIZZ group of salons.